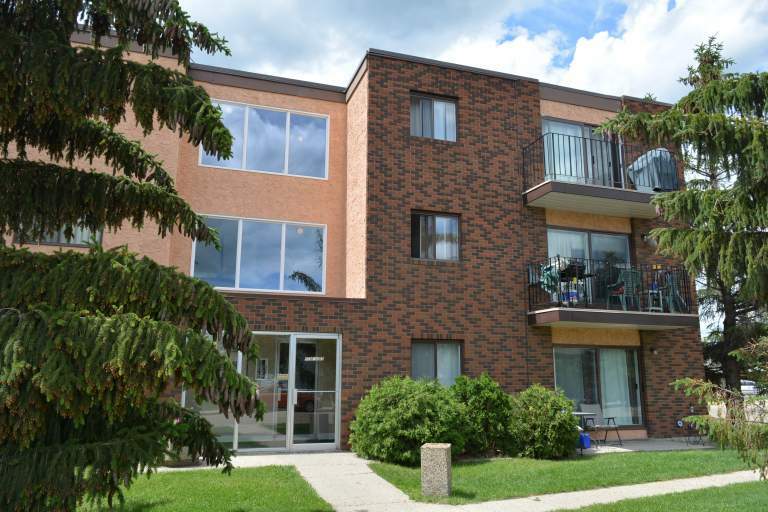 Royal Meadow Apartment is a quiet and beautifully maintained Non-Smoking building. It's mature cliental enjoy the Recently Renovated spacious suites. The suites have walk-in storages rooms, large living rooms, beautifully appointed kitchens. 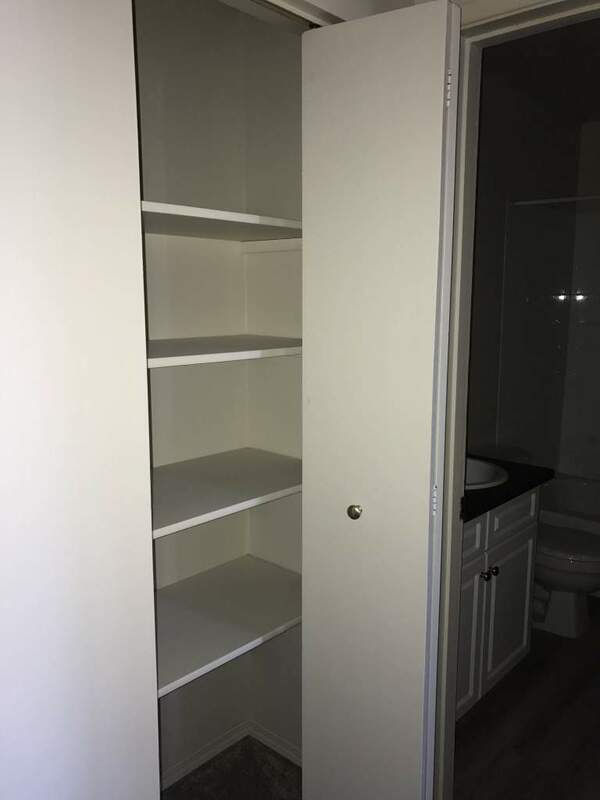 Many suites have 3 appliances and new cabinets. We have suites either with balconies or walk-out patio doors. The walk-outs are ideal for tenants who have mobility challenges. It should be noted there are Laundry Facilities on Each Floor which is a lovely convenience for tenants. There is on-site management which means this building is well maintained, and your needs are cared for promptly and personally. 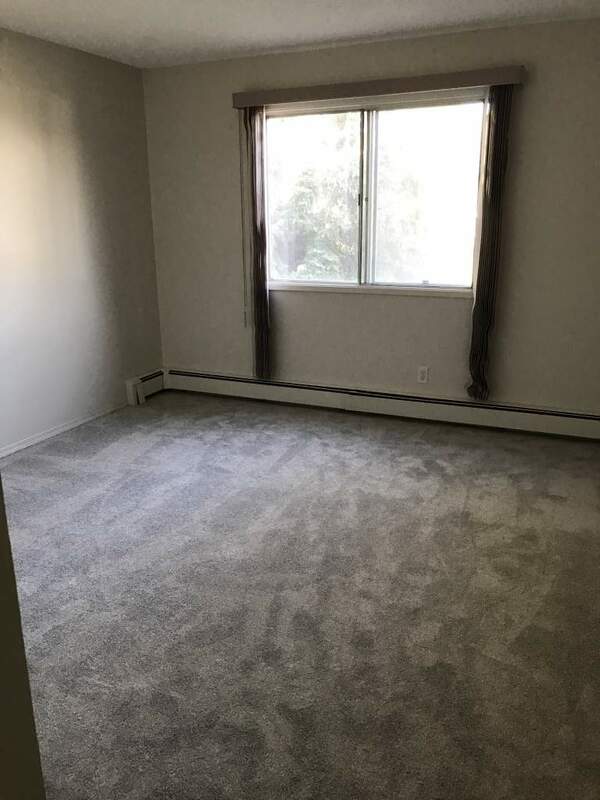 Very large bachelor suite. 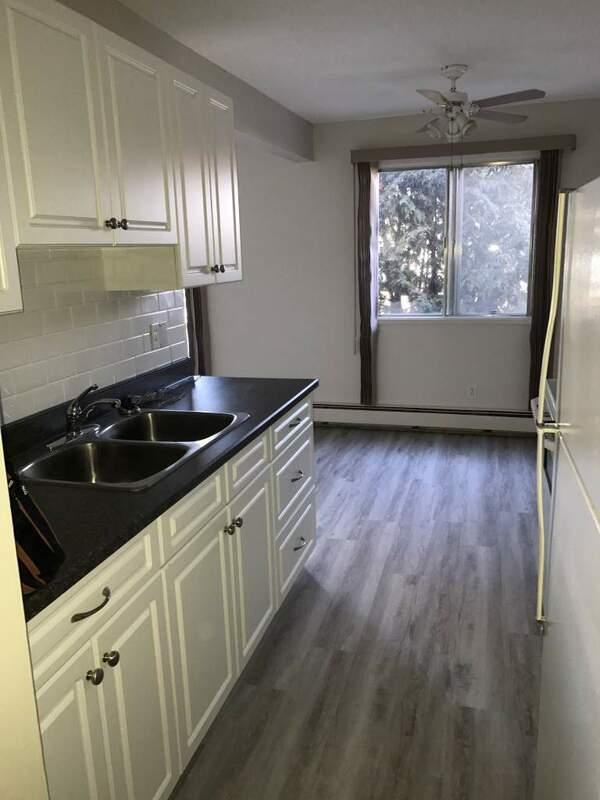 Full kitchen with renovated cabinets, walk-in storage room. 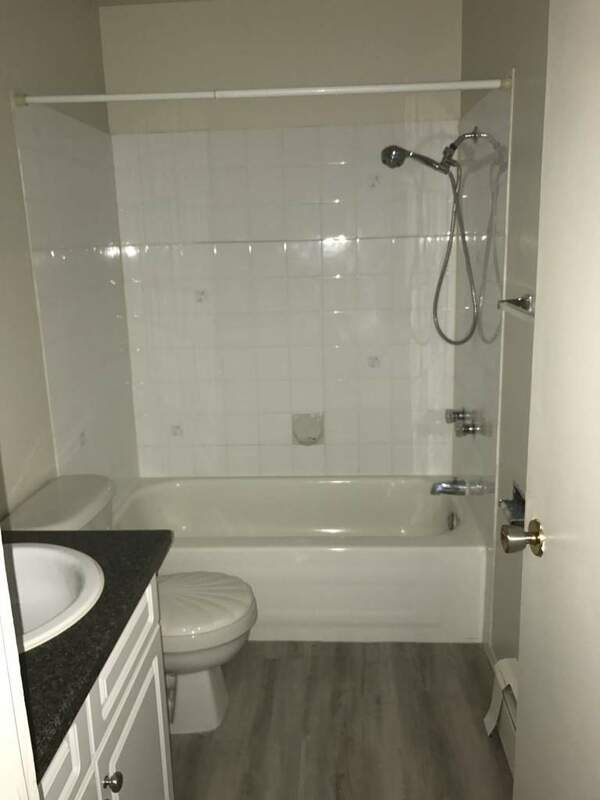 Spacious, Renovated 1 Bedroom suite. Large Living room, walk-in storage room and modern appliances 3 frog stove dishwasher, are highlights of the suite. Kitchens feature recently renovated cabinets, laminate floors and a sizeable dinette area. There is also the convenience of same floor laundry just down the hall. 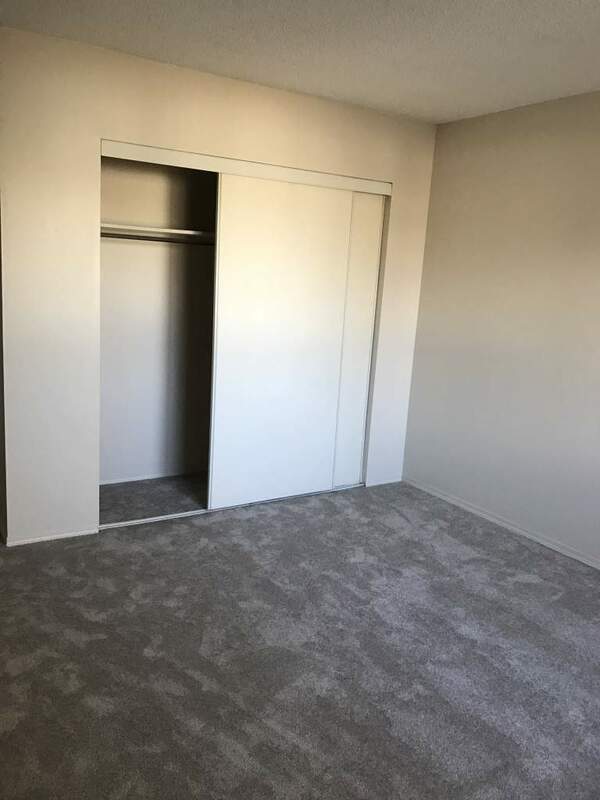 These spacious two bedrooms have great storage with walking in storage room. They have a lovely galley kitchen with double sink and dinette area. Generously sized and well maintained. Inquiries are welcome. 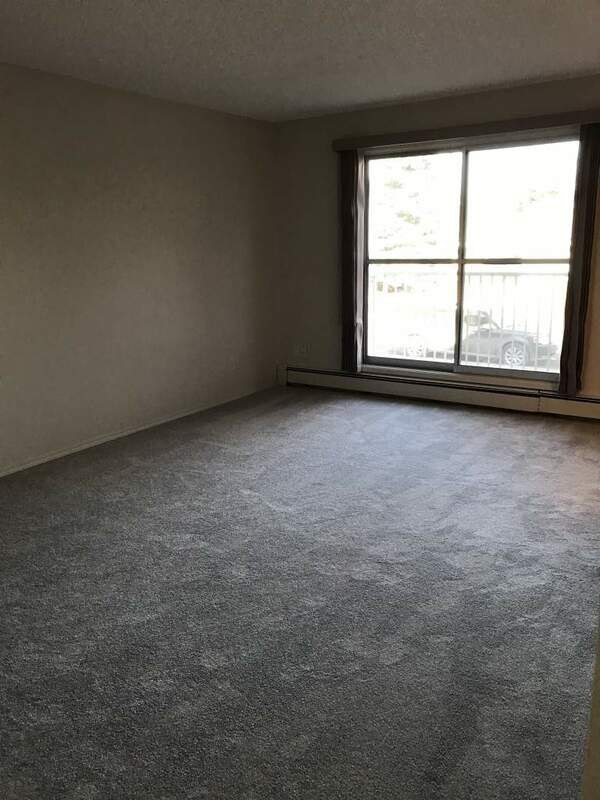 This Lovely 2 bedroom suite has just been renovated, with all new flooring, beautiful cabinets, and quartz countertops, new appliances. It is a generously sized suite with a large living room, XL walk-In storage room, and balcony. We have laundry rooms on each floor which is very convenient for each tenant. 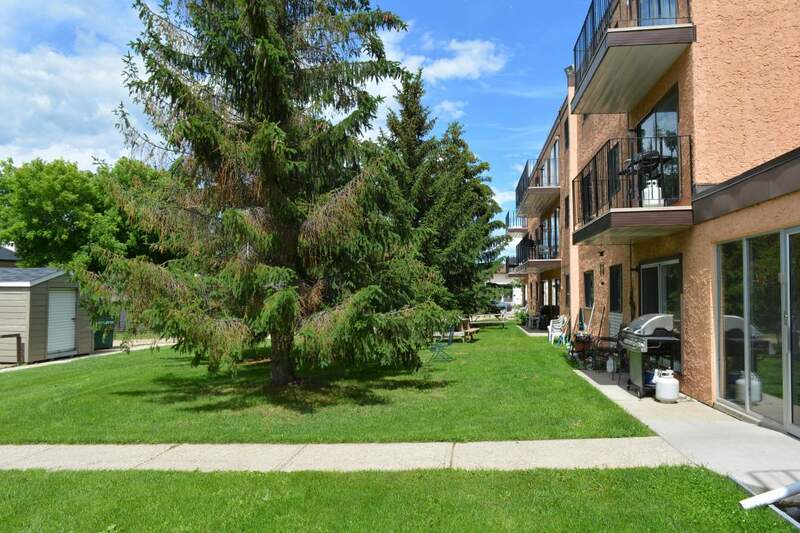 Royal Meadow is a well maintained and managed NON SMOKING mature building. A wonderful place to call home. Parking included in rent. Individually metered car plug. 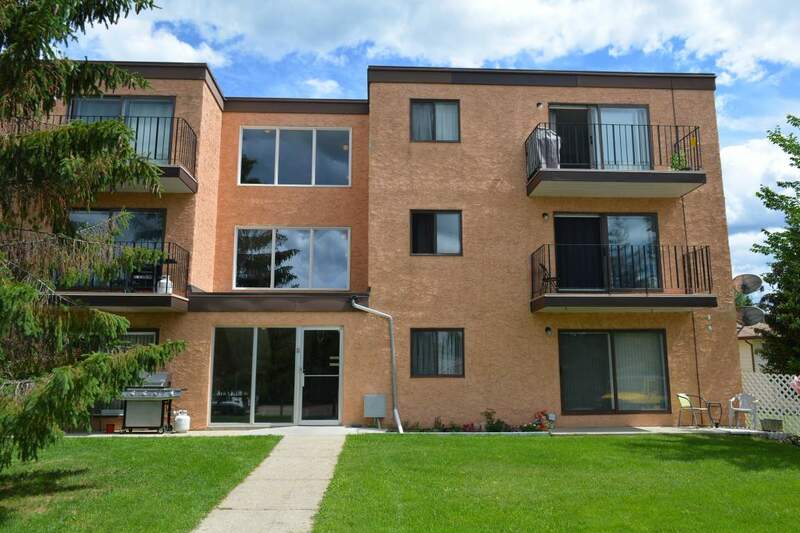 Royal Meadow is located in a pleasant, quiet, and mature neighbourhood in Wetaskiwin. It is just minutes from key locations like Main Street with all of the amenities that wetaskiwin has to offer: the Hospital, Auto-Mile etc. Within walking distance you will find Motgomery Memorial Park and the Canal trail which provides excellent outdoor recreation.